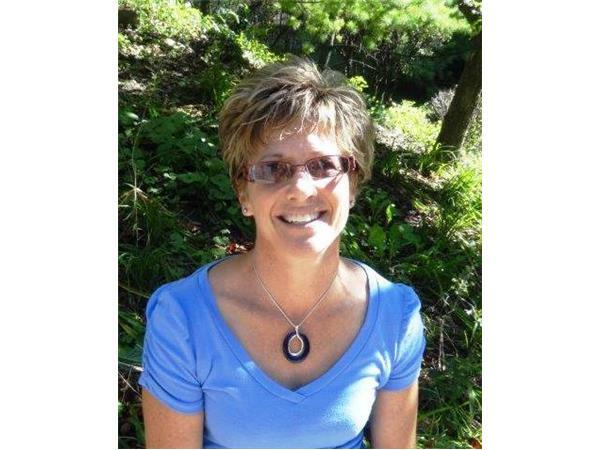 As a Clinical Addictions Specialist, Roseann is responsible for conducting psycho-educational and process groups as well as providing individual counseling for addiction treatment including co-occurring disorders such as Eating Disorders and Mood Disorders at Timberline Knolls. She specializes in Process Addictions with a strong focus on Relationship Addictions. 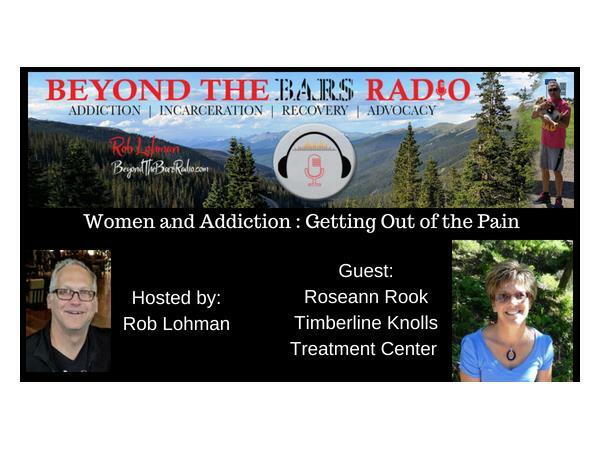 Roseann was instrumental in the development of Timberline Knolls’ Addiction Program and the implementation of addressing Process Addictions into the curriculum. As a member of Timberline Knolls’ Clinical Development Institute, she has presented locally and at National conferences. 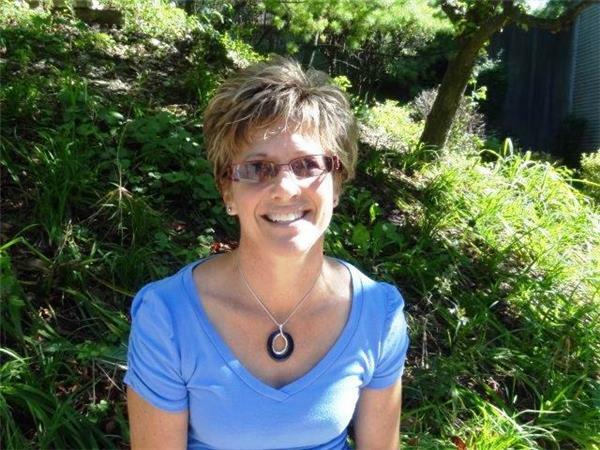 Roseann has worked in the addictions field for 24 years starting at Aunt Martha’s Youth Service as an addiction counselor moved on to counsel MISA clients at Grand Prairie Services followed by working for the YMCA Network for Counseling and Youth Development as an Addictions Counselor and Crisis worker. She returned to Grand Prairie Services for a brief stint to develop and implement an out-patient program before joining Timberline Knolls in 2006.